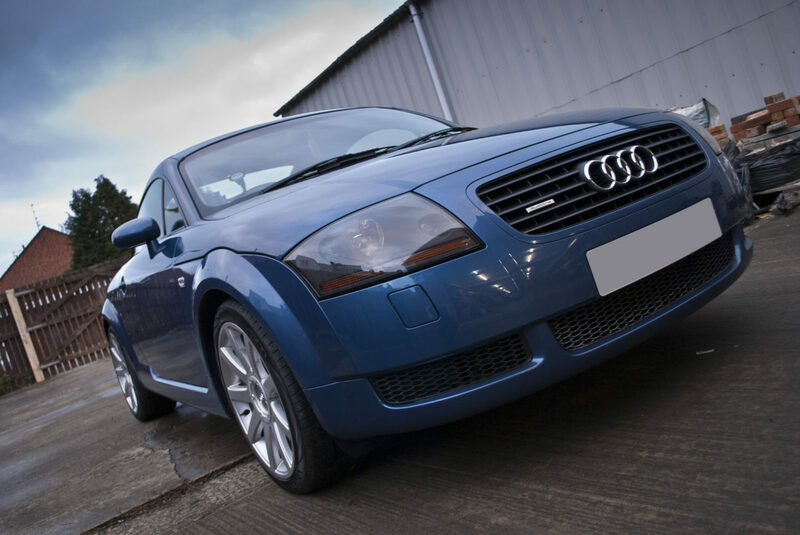 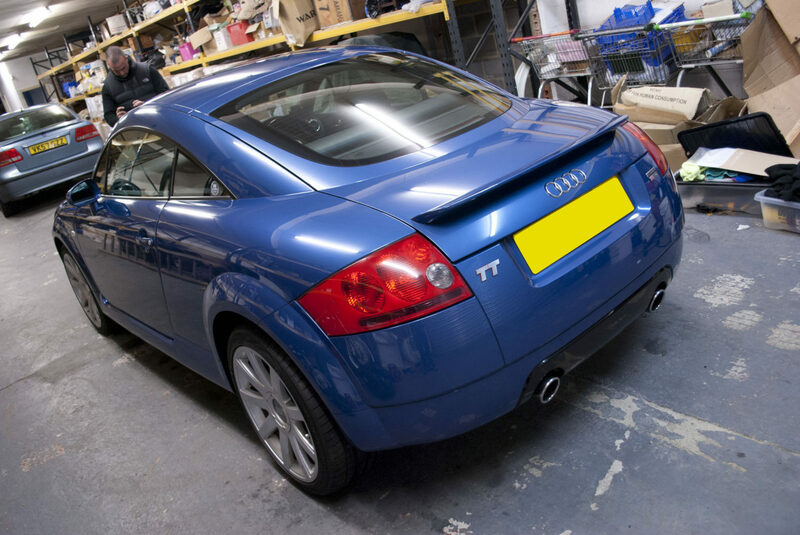 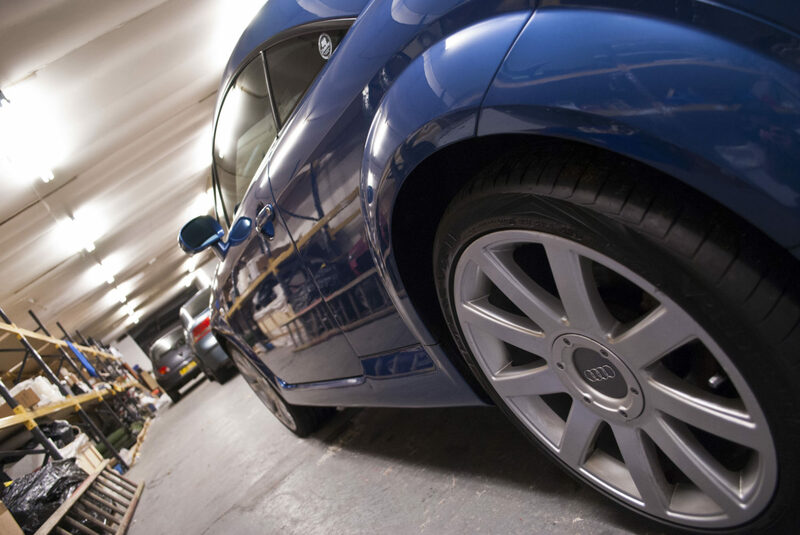 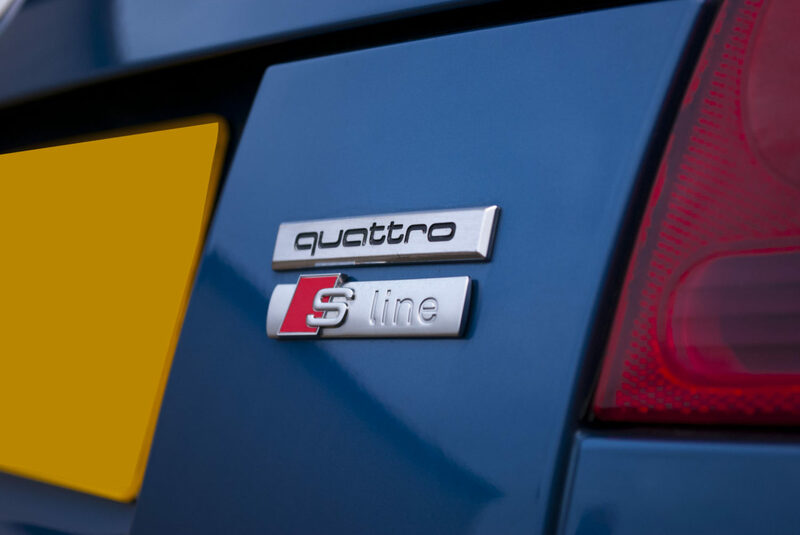 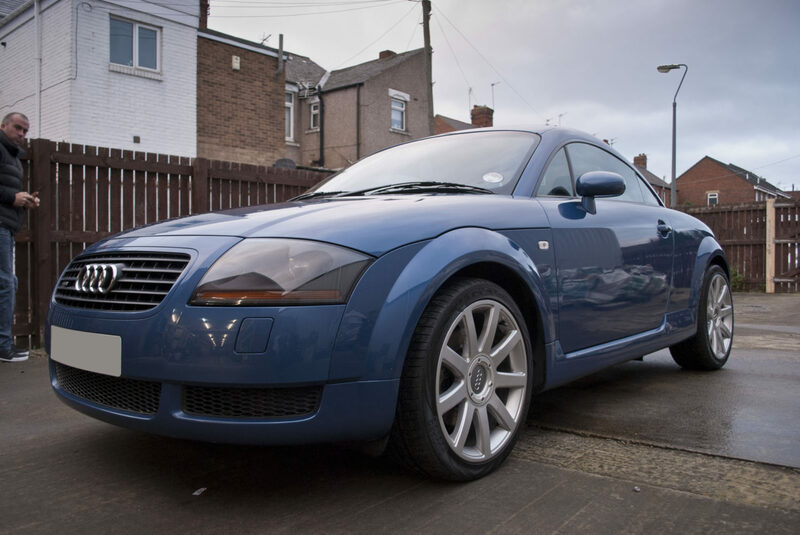 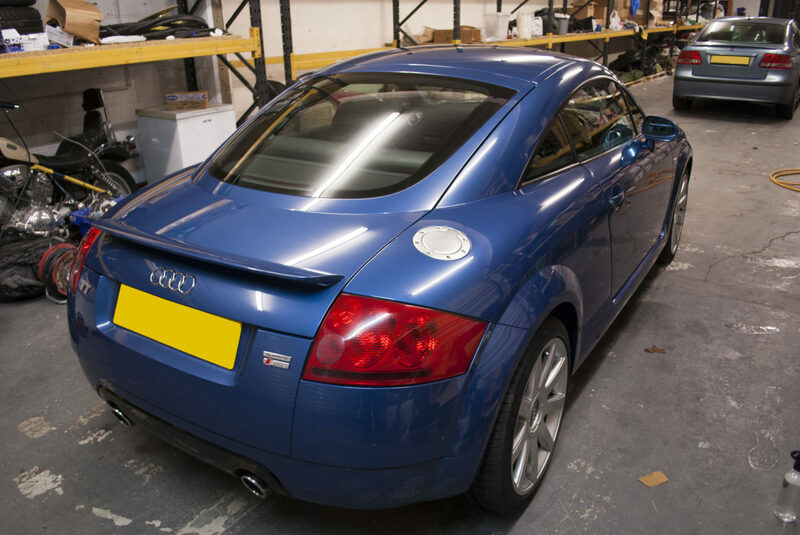 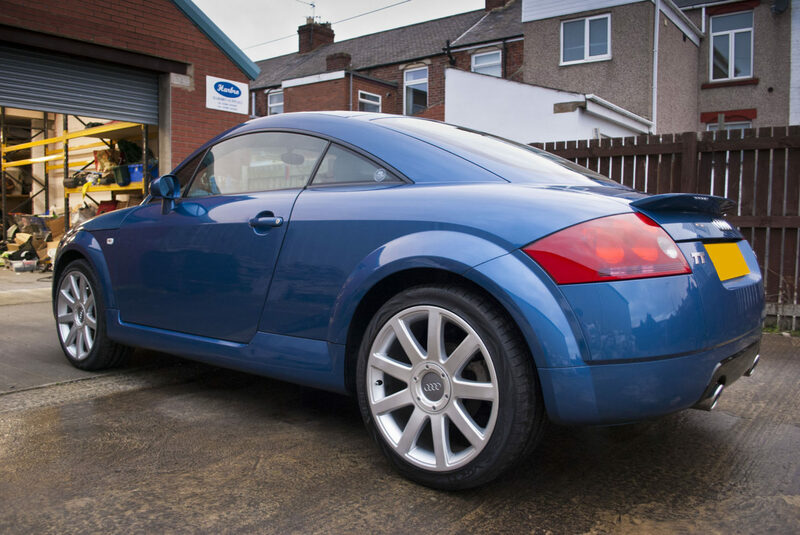 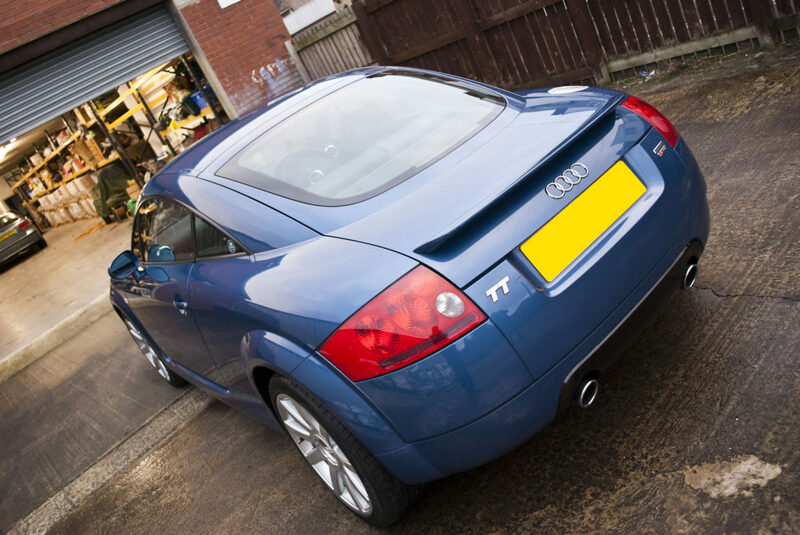 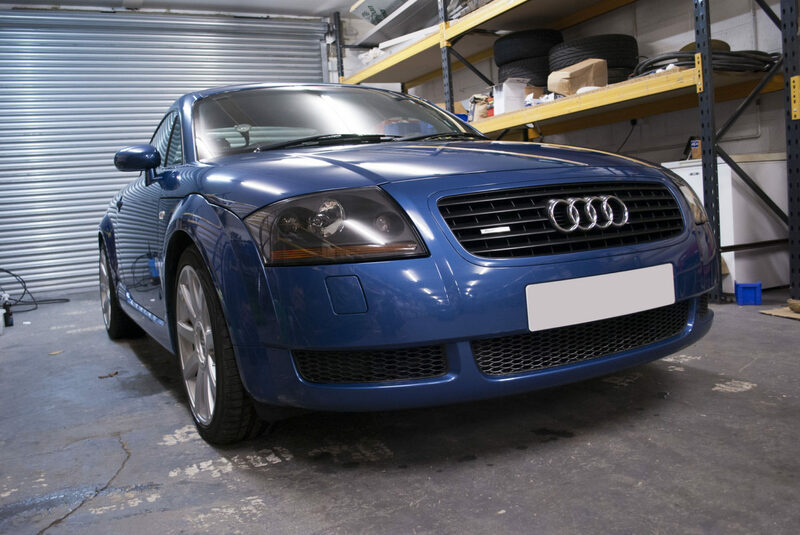 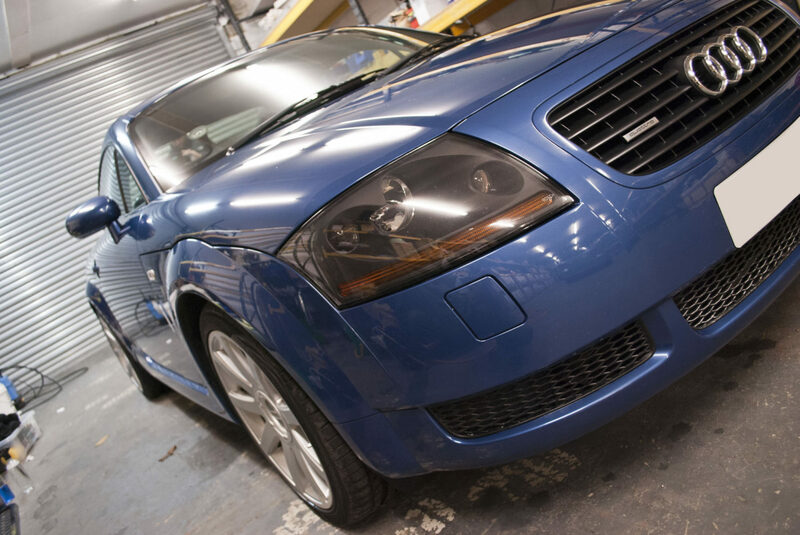 We had the pleasure of giving this Audi TT a winter protection detail. 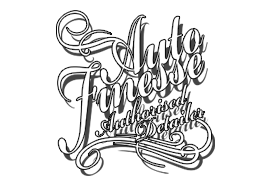 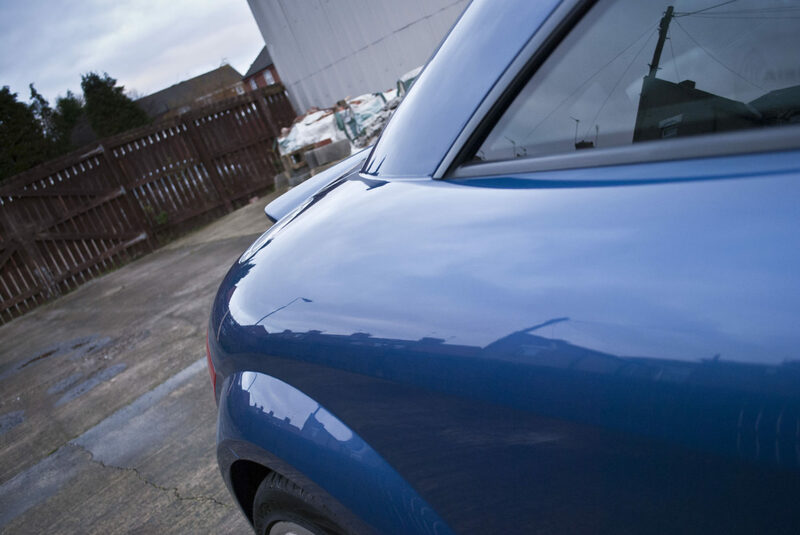 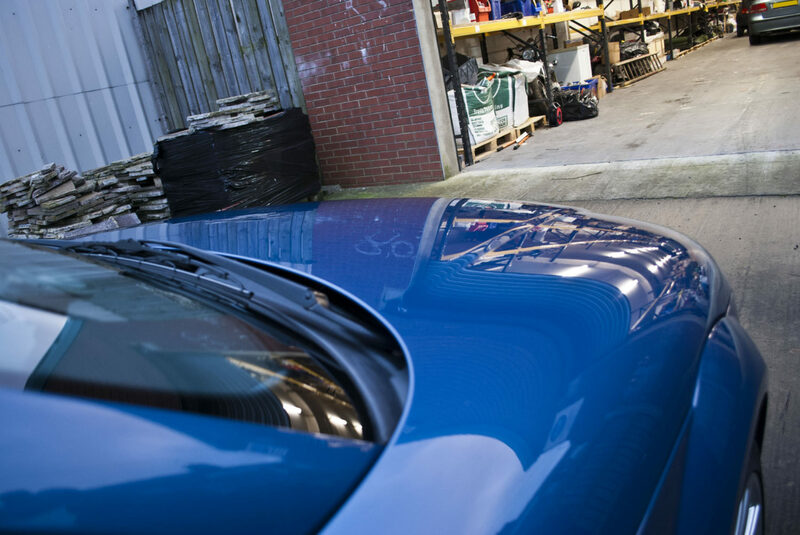 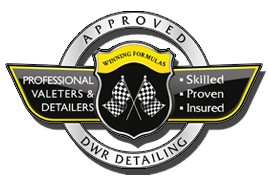 Restoring that all important gloss to the finish of an already stunning colour; most importantly the car is now well protected against the elements. 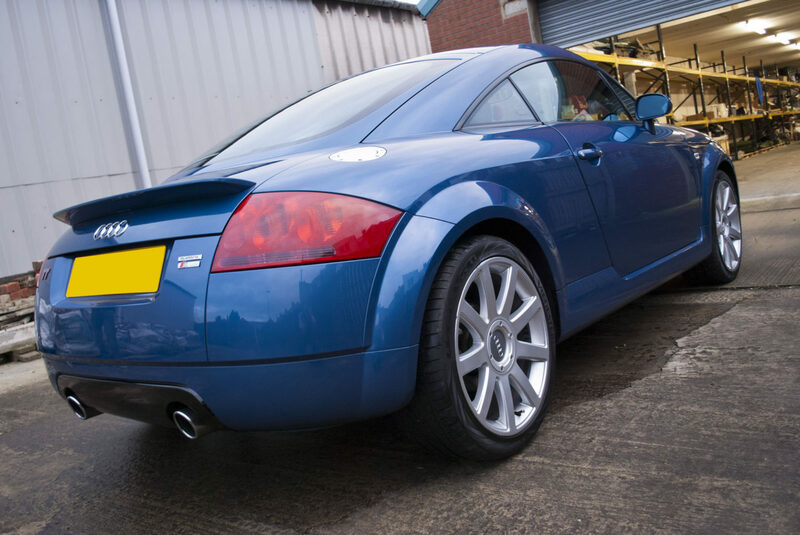 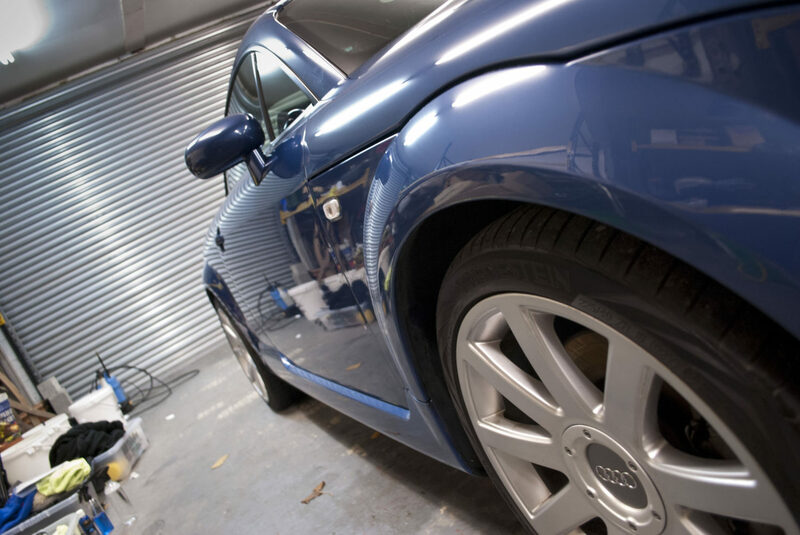 Ensuring that the TT always looks it best no matter what the British weather throws at it!